JellyBean Casino is one of the newest online casinos to join the industry, having opened its virtual doors earlier in 2018. The casino is becoming quite a popular brand among Canadian players and continues to grow its fan base thanks to a robust game catalog, attentive customer service, generous bonus offers, and by using the latest in iGaming technology. The casino is designed after its name, with jellybeans posing as mascots, and lobby pages in bright candy colors. There is also a bit of an outer space design as jellybeans can be seen wearing floating through space in the main lobby. JellyBean Casino is licensed by the Government of Curacao. 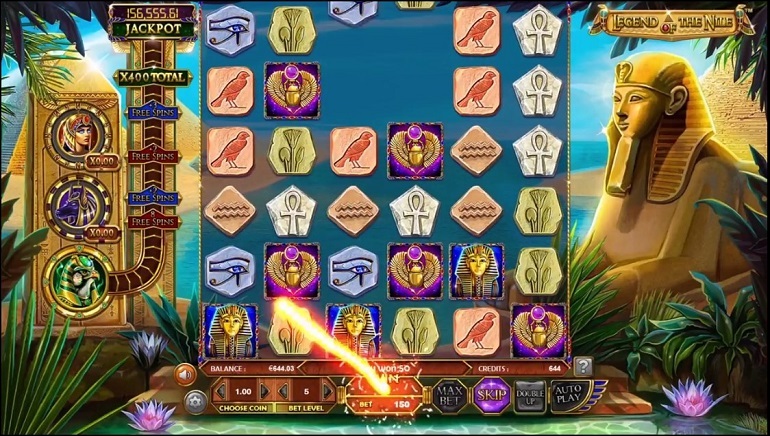 The casino uses instant play so players will not need to download any software to get playing. 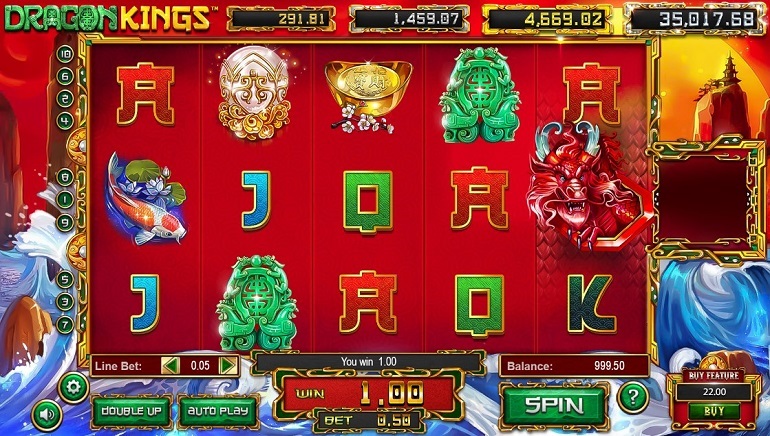 The casino can be played directly in one's browser on PC or laptop, windows, iOS, macos, or Android mobile devices. 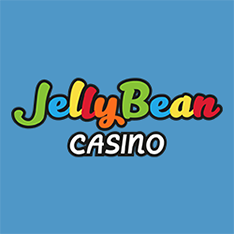 JellyBean Casino also uses some of the latest up and coming, and leaders in iGaming including providers like NetEnt, Betsoft, Booming, Fugaso, Evoplay, SA gaming, Booongo, Playson, Bestslots, Felix, Wazdan, Mr.sloty, and more. 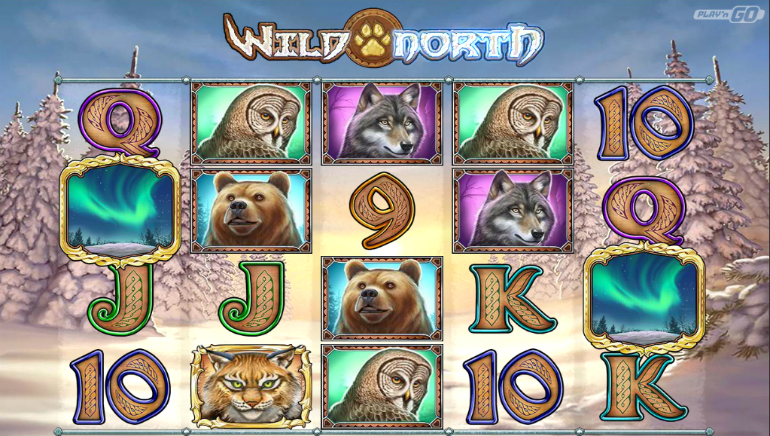 The entire casino is localized for some regions with English, French, Finnish, German, Swedish, Norwegian, Spanish, Russian, and Italian all offered. There are hundreds of slots to choose from including all the biggest hits from the providers above. The slots come in all variations including modern 3D games, themed-games, blockbusters, progressive jackpots, fruit machines, and more. The hottest slots at JellyBean are Brave Mongoose, Sevens & Fruits, Age Of Caesar, Secret of Nefertiti 2, Number One, Golden Royals, and others. Table games include numerous variations of roulette, poker, blackjack, baccarat, and other specialty card games. The most popular table games are Lucky Spin European Roulette, Neon Roulette, Trump It BJ Single Deck, Neon BJ Single Deck, VIP Casino Hold'em Poker, Money Wheel, and Zero Spin Roulette. For players seeking a more realistic experience, there is a live dealer offering that rivals anything out there. JellyBean Casino offers all of its members some generous offers. To get started, the casino rewards all new members with a "sweet" welcome bonus that will help out. It is intended to stretch one's first deposit a lot further, and, there are some free spins involved which are always welcomed. 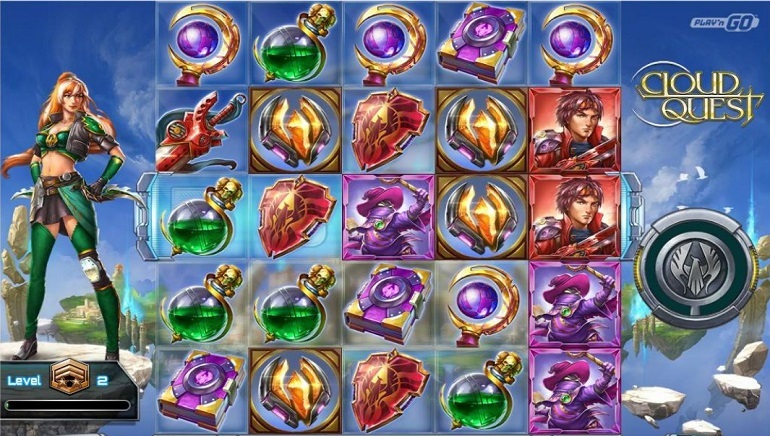 After the welcome offer is complete, the casino provides deals to help players out that are all listed under the "promotions" menu. The deals do change so be sure to check things out first. Also, before opting into any bonus, be sure to read the terms & conditions. There are over twenty different payment methods available, and players will surely find something that they like. Whether a credit card deposit or an eWallet transaction, each of the methods are secure, fast, and very easy to use. To save some time, players can read the FAQ section in the event they run into an issue. If that doesn't help, feel free to contact their customer service team by email or live chat 24/7. Telephone support is available from 9:00 - 22:00 GMT.